If you’re having trouble conceiving, getting specialist advice is important, and is often the first step towards having a healthy baby. But I understand that when you decide to see a fertility specialist, you may already be feeling worried and vulnerable. 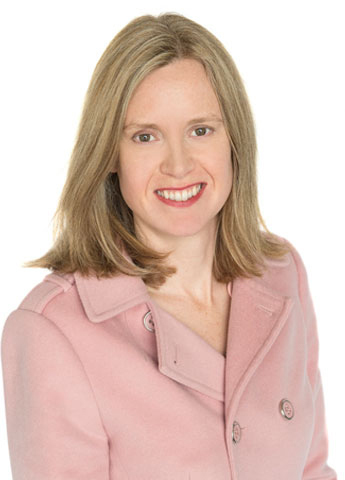 I am Dr Fleur Cattrall, one of the Melbourne IVF fertility specialists at East Melbourne. Having worked solely in fertility for ten years, my goal and joy has been helping my patients to fall pregnant. If you are concerned about your fertility, the first step is to book a preliminary appointment. We’ll do some general examinations, and discuss how I can best tailor initial tests and treatments for you.